Sorry! This job is no longer available to apply. Fourteen Star Network Co., Ltd. 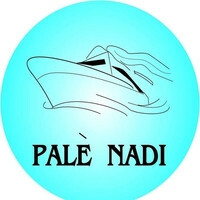 Pale Nadi Group of Companies would like to ask you ! NewChallenges.com.mm is one of the top job website that connects jobseekers searching for a job and employers recruiting top talented employee in Myanmar. As well as Employer could able to advertise their company’s brand and goods(product or service) on NewChallenges.com.mm .Let’s start today. We are here to support for our people. No.374/B,6th floor,Thanthumar Road,Kyee Bwar Ye Quarter,Thingangyun Township,Yangon,Myanmar.